Curly & Wavy Hair Care | Take better Care of that Hair! Wash in a downward motion.Rinse thoroughly. Apply a moisturizing conditioner or mask. Use a wide tooth comb or fingers to work the conditioner into your hair. Leave conditioning mask on hair for 10 – 30 minutes, then rinse out thoroughly. 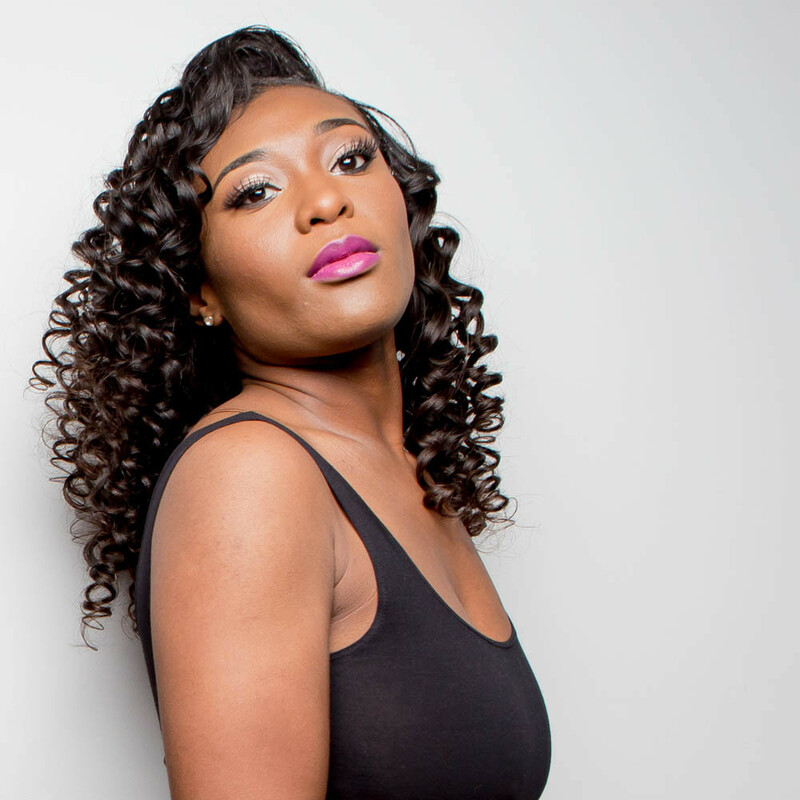 To refresh waves, spray with plain water, leave in conditioner or diluted curl activator. Do not use leave-in conditioner or activator too frequently or the hair will tangle from product build up. Do not massage or rub the hair against itself. Wash in a downward motion.Rinse thoroughly. Apply a moisturizing conditioner or mask. Use a wide tooth comb or fingers to work the conditioner into your hair. Leave moisturizing conditioner on hair extensions for 10 – 30 minutes, then rinse out conditioner thoroughly. Spray hair with a leave-in conditioner or diluted curl activator solution. Use alcohol-free styling aids, such as hair mousse, gel, and hairspray in moderation. 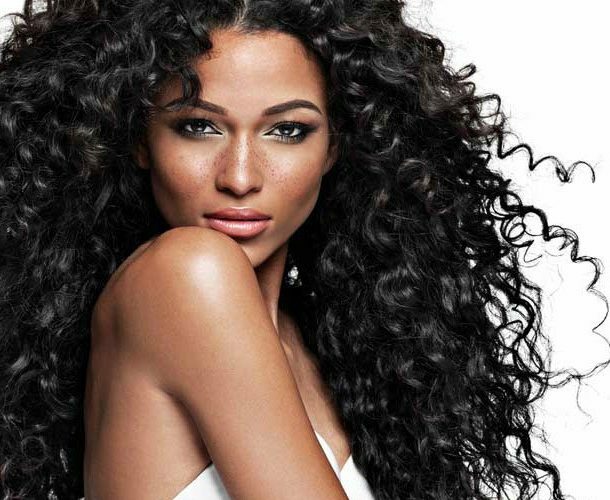 For more Curly Hair Care needs read up on our blog!